Let’s face it: our kids are exposed to a lot of images and media that we would love to keep them sheltered from. Some days it seems an impossible task. Between social media, TV commercials, and our kids trying to keep up with their friends, it can be scary for parents. Some of the more popular books out there might just be too violent or racy for your taste and you’d rather your kids not read them until they are older. In the meantime, here are some books that can entertain your child and keep you happy. This adventurous book started off as a bedtime story author Steve J. Thompson told to his two daughters. 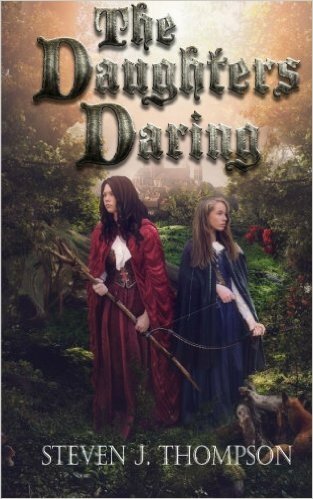 Elizabeth and Emily Daring are brave young sisters who set out to solve the mystery of the missing sweetberries in their kingdom. On their travels, they fight goblins, befriend gnomes, meet fairies, and come across ogres. They discover that a witch has terrible plans for their kingdom and together they set out to stop her! The Daughters Daring is full of girl power, heroics, and adventure, and is perfect for the preteen girl or boy in your life. This hugely popular adventure series features battles between good and evil that take readers on a journey to the end of the world. Magic, amazing creatures, and illuminating imagery all come together to tell stories that will captivate your child. Plus, you’ll be comfortable with the lack of “too mature” content. 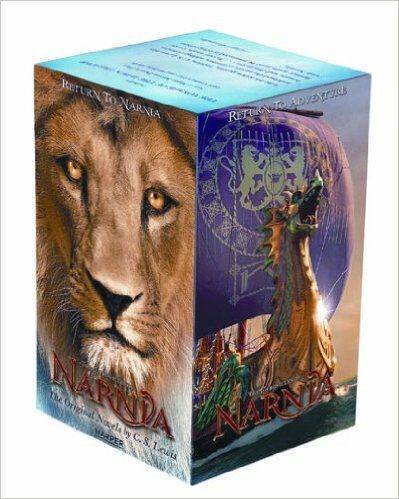 You loved these books as a child, so why not gift them to yours? 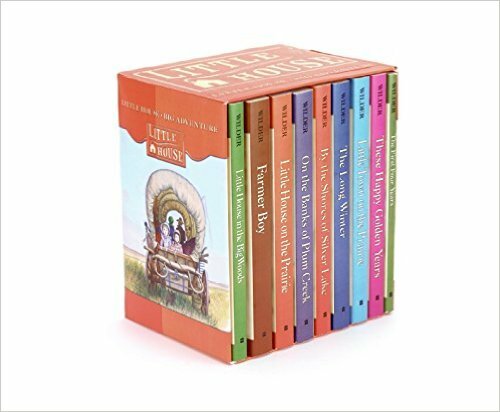 The adventures of Laura Ingalls and her family are always entertaining, even to today’s youth. Life on the prairie couldn't be much different from the life your child is probably living. Read the books, then introduce your child to the show. This book series is perfect for kids of all ages. Some of the books are geared towards ages 6-9, others for ages 9-14, and more are for ages 12 and up. This lets parents choose the right set of books for their own children. 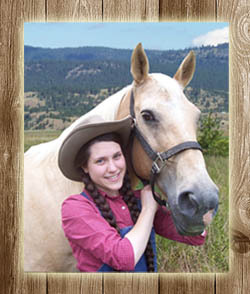 All of the adventurous stories take place on Circle C Ranch in the 1870s in California. And each story teaches children a lesson in family, friendship, and faith. What are your preteens reading? Share with us in the comments!